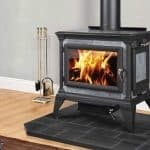 Do you want the biggest gas direct vent fireplace to warm up your home? The STARfire™ 52 has a massive concentrated flame that reaches high in the firebox creating an ambience that can light up a big room. 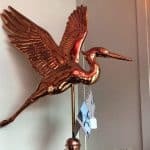 The fireplace is perfect for large family rooms or for anyone looking to make a statement. 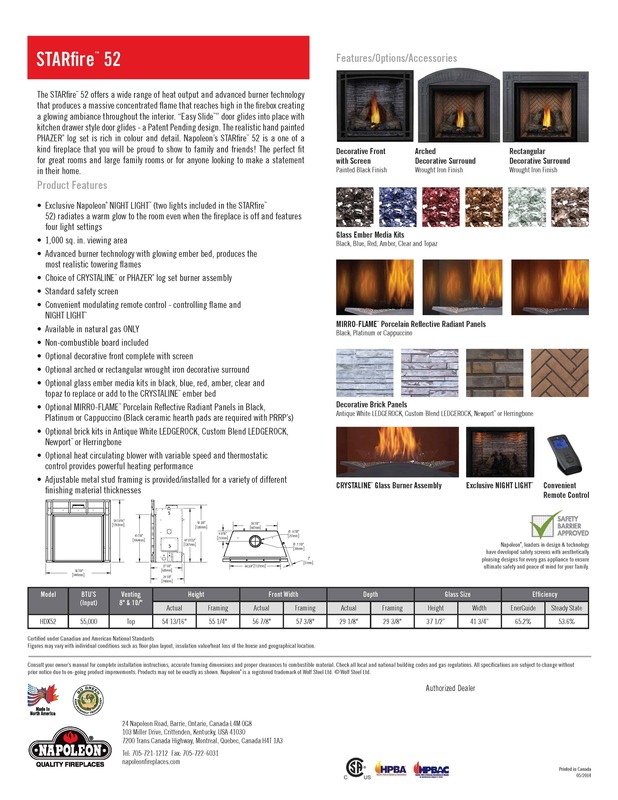 Make sure to consult a hearth professional to see what options fit your needs. 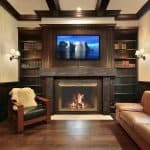 Fireplaces Plus in Ocean County, NJ have NFI certified professionals on staff and ready to help. 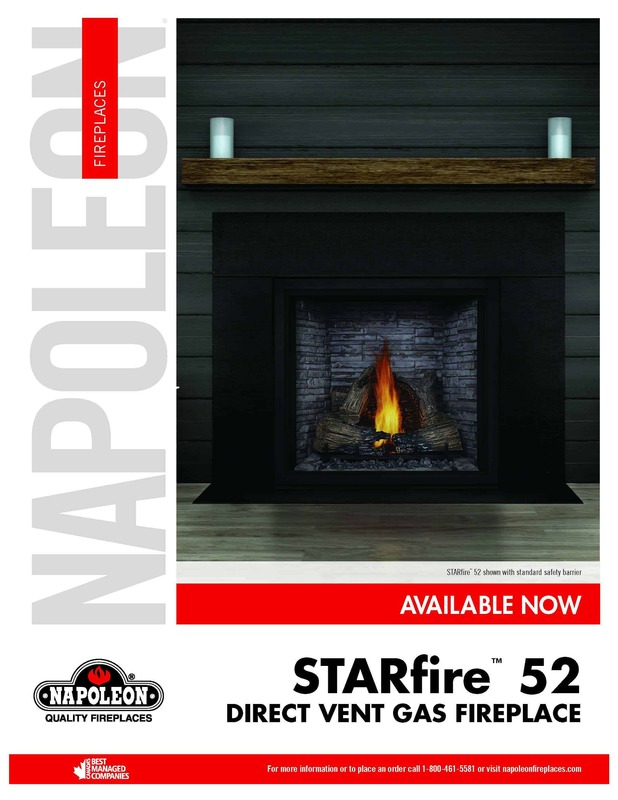 If you’re looking to make a statement Napoleon’s STARfire Series delivers. 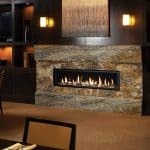 A variety of burner options, surrounds, and features create a one of kind fireplace you will be proud to show your friends and family.